TDSC is an ongoing initiative of CTARA, which aims to supply consultancy services to the development needs of various entities at the bottom 80%, such as habitations, gram panchayats, small towns, district and taluka administrations and so on. As development progresses, the design, analysis, monitoring and evaluation needs of society at large needs the services of professionals who are trained in both engineering and governance, policy and other inter-disciplinary skills. Unfortunately, the UG or PG training in the IITs or elsewhere in the country do not quite meet this demand. See paper for an argument on what is needed. The CTARA training, such as in the M.Tech. program link and in the TDSL is designed to provide such a training. The CTARA programs is a unique combination of technical and social science training coupled with extensive field work. In the M.Tech program, students learn about development theory, social science research methodology, coupled with an introduction to the key sectors of energy, water, agriculture and so on. Each course gives an extensive survey of the science and the discourse. See for example, the water science part: link The courses enable students to work in the development sector across many roles. 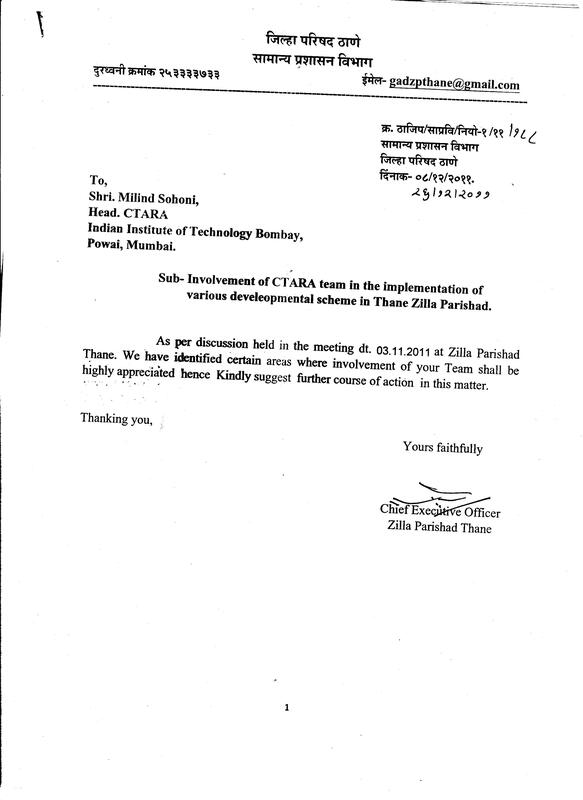 At the UG level, CTARA has been offering field projects in the TDSL program above. Eventually, this should lead to the Development Minor for UGs. That takes care of the supply side of trained manpower. The demand side is more complicated. The key issue, of course, is funding. Large cities collect taxes through octroi, house tax, water cess which gives them the financial ability to employ big consultancy firms. On the other hand, regional administration are usually dependent on state funding or the provision of such services from state agencies. However, in the last 2-3 decades, there are two major changes which have happened. The 74th amendment relegates much power and money to the panchayat raj institutes and also to regional entitities. Secondly, many of the state agencies are in a downward spiral in terms of technical capacity to serve their regions. This is caused by the general inversion in the engineering job market and its ancillarization into IT, bio-tech and automotive sectors, and also adverse macroeconomic policy. This is resulting in a poor monitoring and evaluation framework, and a poor analysis of failures, on the one hand, and a poor exploration and understanding of the solution space, i.e., poor quality of designs. The development consequences are of course, disastrous. Access to basic services such as sadak, bijli, paani is now in an extremely compromised state and large swathes of our country are in distress. The government has been aware of this situation and certain key spaces for professionals to work with the government have been created. The first is the constitutional formation of the District Planning Committee (see document ), which has room for professionals and institutions to gainfully participate. The second is the District Innovation Fund (see document ), which seeks innovations for district level technical activities. It is important that engineering and professional colleges see this as a unique opportunity and come forward to assume their role as regional knowledge providers and problem solvers. The CTARA TDSC effort is a step in this direction. It aims to give a trajectory for engineering and professional colleges to arrive at this role through curriculum reform and through case-studies. Development Protocols : This involves formulating design, analysis and monitoring protocols which are frequently required. For example, analysis of failed drinking water schemes, design of new schemes, energy assessment of villages and so on. Students must be trained in these protocols and must execute these as a part of their course work. This has been the motivation for the TDSL program for UGs and one of the motivation for the design of the M.Tech. program. Development Professionals : This involves working with regional administrations and demonstrating the economic value created by the solutions and protocols above. This will lead to the role of the development professional, i.e., who can bring about financial value and deliver development outcomes. The above objectives motivate the emergence of regional engineering colleges as knowledge resources and solution providers. This will be the correct response to scale for our development needs. One way, which we propose, is is to develop course-material for a Development Minor , as an elective program at the UG and PG levels for other engineering colleges to emulate, and to demonstrate its working at the regional level via fruitful collaborations with regional administration. See the Development Professional Concept Note(pdf) . Both the above activities have been proceeding in parallel, i.e., student training in field projects and intervening with district administrations. Some links to such work are given below. Feasibility study for North Karjat rural drinking water pipeline. doc . Analysis of the Anjap-Sugave scheme failure and plan for revamp . pdf . Analysis of Community and Household Bio-gas options. pdf . Analysis of National Rural Employment Guarantee Scheme for Thane district. pdf . 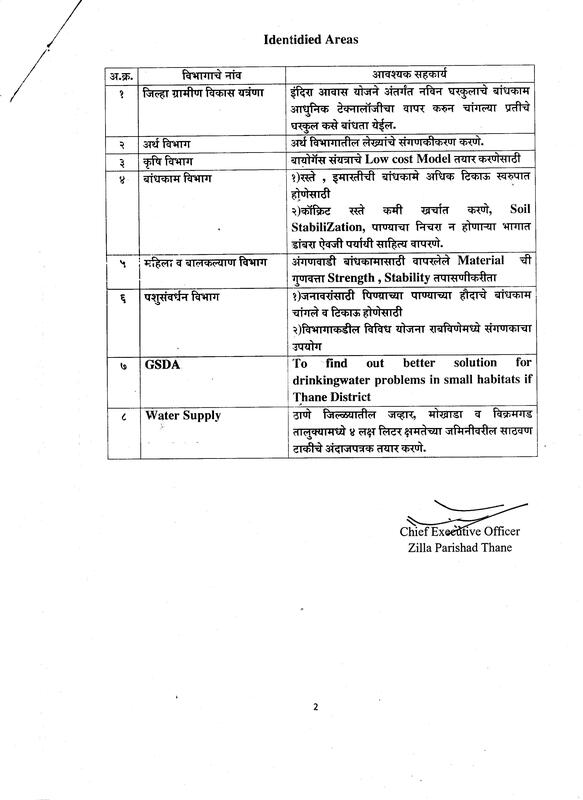 Overview of water research and proposal for Sangli district. pdf . Overview of Tebhare Gram Panchayat drinking water situation (ongoing). docx . CTARA project samplers. recent projects . description of a student field work project . water research . Presentation introducing the Development Presentation role made to Ministry of Rural Development, GoI. pdf . Video of lecture to 8000 college teachers on a new engineering paradigm. link . 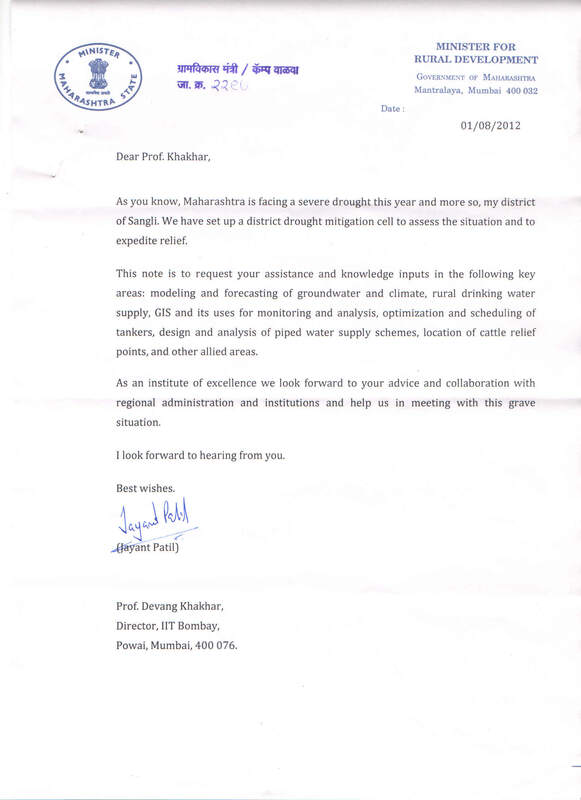 Letter of request to IIT Director from Minister for Rural Development for assistance on meeting drought situation in Sangli district jpg . The above is a sampler of the works that have been undertaken and are in progress. There has been an overwhelming response from various regional bodies, NGOs, districts and taluka administrations. Our initial experience has indicated that there is now room to start a pilot paid-consultancy model to meet this demand and to hire our fresh engineers/development professionals as consultants to service these requirements. 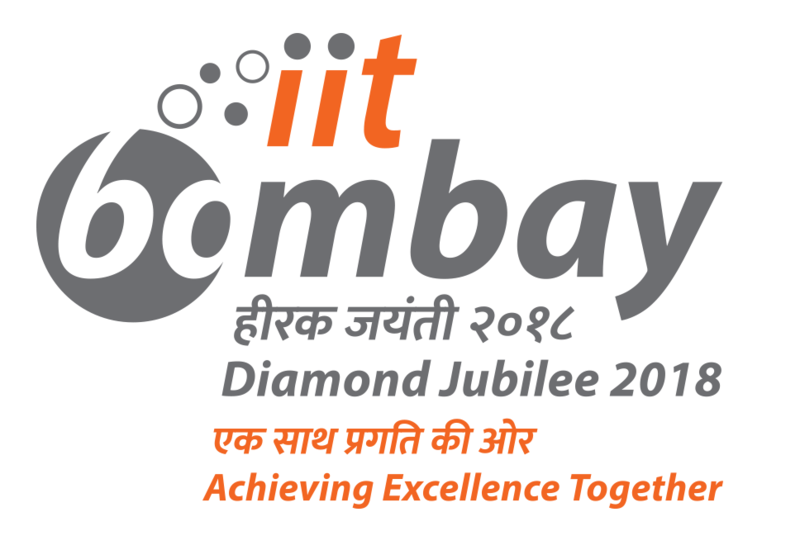 The expected outcome is two-fold, (i) a experience within IIT and CTARA to engage in development consultancy and to explore the business models which will work, and (ii) to train the future consultants and designers for the development sectors. Address professional service requirements of regional bodies and develop first, an economic model, and then a financial model for consultancy at the bottom 80%. Formulate development protocols and case studies for dissemination with other regional professional colleges and to serve as a mentor to their maturation as a Development Research Institute. To provide a liaison for IIT UG and PG students with the development sector and to provide a launching pad for their entrepreneurship into consultants, developers and coordinators within the sector. The project proposal seeks seed capital for the above monthly expenditure. All capital expenses, such as GPS, instrumentation, etc., will be borne by CTARA. The project will be evaulated economically at the end of 1 year and financially, at the end of the second year. The performance metric will be (i) turn-over and financial profit/loss, (ii) independent consulting/development professionals launched by the cell, (iii) visibility for IIT and CTARA in the development sector as solution providers, and finally (iv) course material developed and launched, and its partial adoption by other colleges. The Business Model : The TDSC aims to demonstrate to both colleges, young engineers and professionals, district administrators and elected representatives that there is a knowledge supply and demand market which needs to be operational and which is rewarding financially. This is a long-term objective and TDCC will serve as seed venture. It is hoped that the TDCC, in a span of 3 years, demonstrates to state and central governments, the viability of R&D and problem solving at the district level and in the development agenda. As an example, a feasibility study is typically valued at 1% of project cost, while an evaluation/failure analysis at 2% and so on. Designs are valued higher. These are the general norms as followed in the government. Our objective will be to execute projects and use the above norms to show economic value created. The next step will be to convince appropriate government agencies to pay this amount.